Hello, lovely readers, it’s Liberty from Litsy. HOLY CATS! 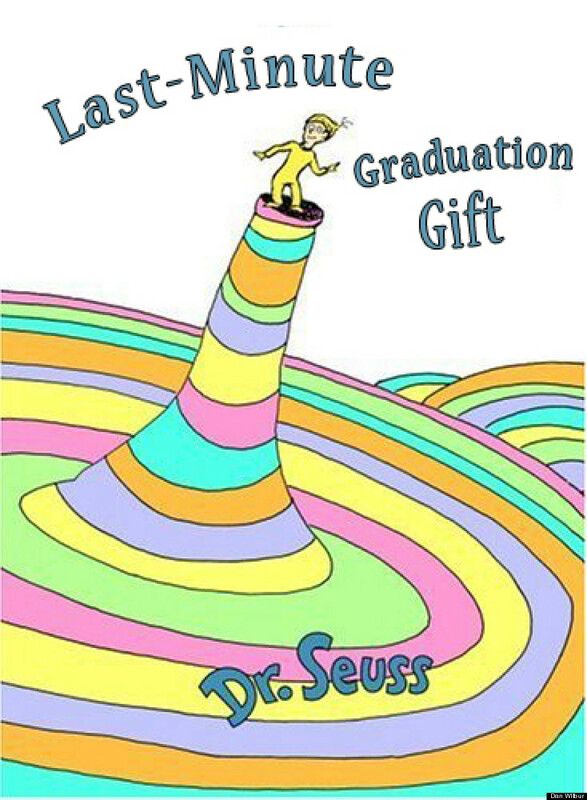 We are coming up on the final stretch of the readathon. Congratulations, you’ve come so far! So funny and clever – just like the readathon participants. So for our next giveaway, we want to see your “honest” titles! To enter, head over to Litsy, and share a picture of a book you think could use a new title, and caption it with what you think it REALLY should have been named. Be sure to use the hashtags #HonestBookTitle and #24in48 so we can find you! 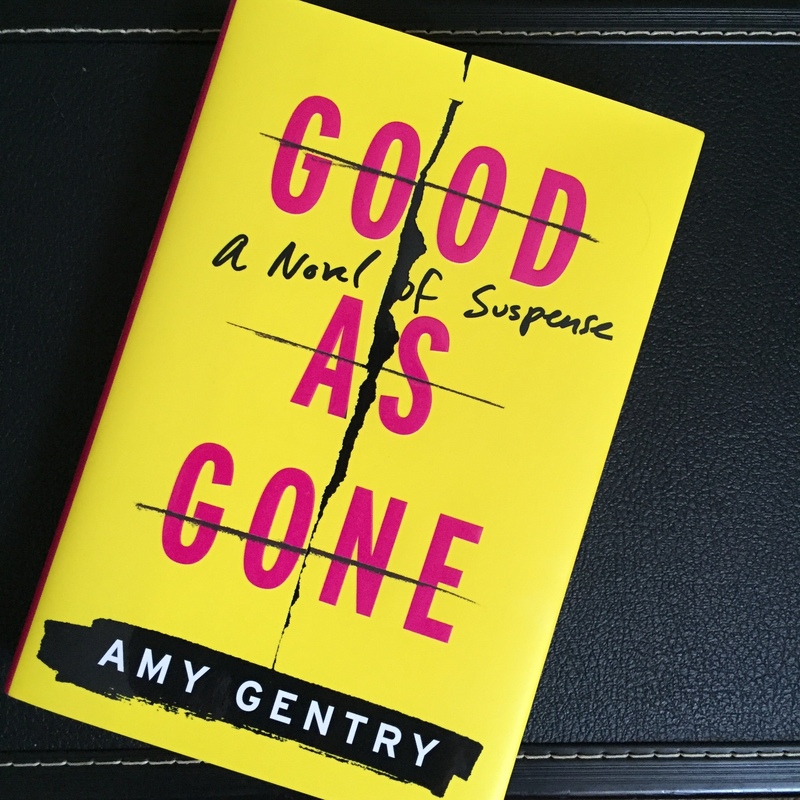 By posting a picture of your honest book title on Litsy, you’ll be entered to win one of five copies of Good as Gone by Amy Gentry. We’ll choose the winners at 9PM EST. Now, let’s see some honesty! With 12 hours left to go, now is the time when you start to get tingly toes or an achy back from sitting in one place for too long. And the sleepies are a real serious thing on Sunday afternoon of readathon. 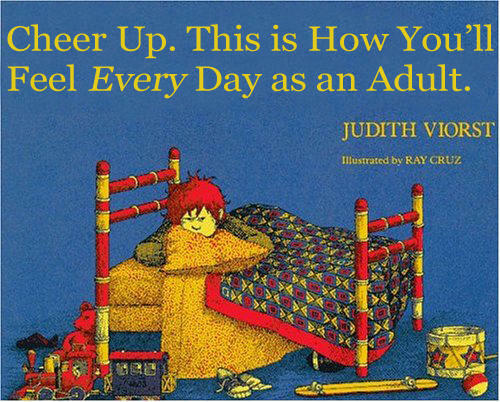 So grab an audiobook and get your body moving. 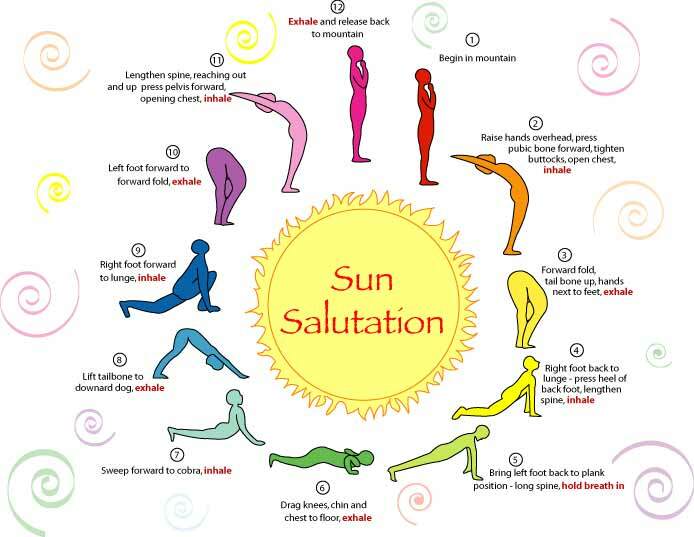 Go for a walk, a bike ride (though please don’t ride in traffic with earbuds in your ears), hit the gym, play with your kids or dog, or even go through this simple sun salutation to get the blood flowing. How are you moving your body today? Can you walk and read at the same time? Hour 30: Sleep or Nah? Good morning, readathoners! It’s 6am on the east coast and chances are like, 50/50 that I’m still in bed right now. Because this is the readathon for people who like to sleep! So I’m sure I’ll be rolling out of bed soon enough, grabbing my coffee and settling in for Day 2. Is there anyone that stayed up all night reading? Or most of the night? You might be thinking that Day 2 is the easy day, right? You’ve got a routine figured out, you’re settling into a rhythm, and Sunday will breeze by. I warn you now: Sunday is the secret killer of 24in48 ambitions. 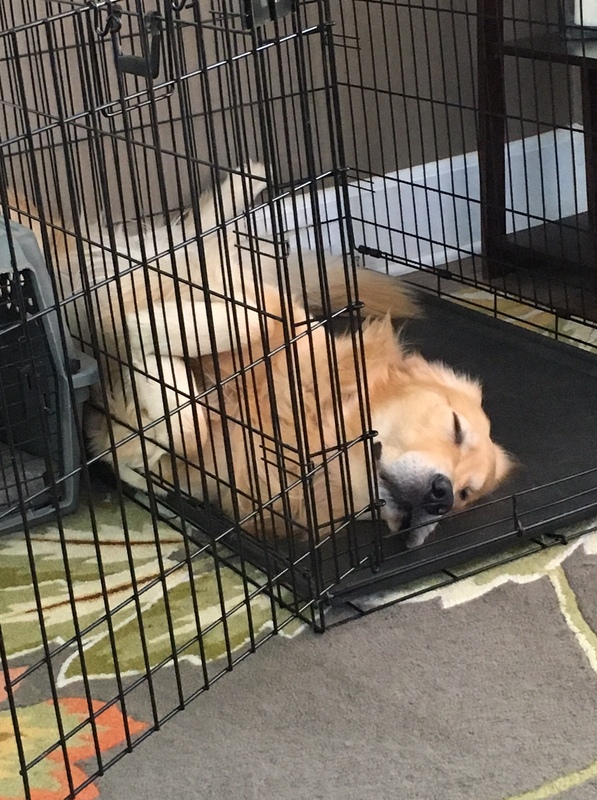 Naps come much more easily and the relative success of your reads on Day 1 can have unintended consequences for Day 2. 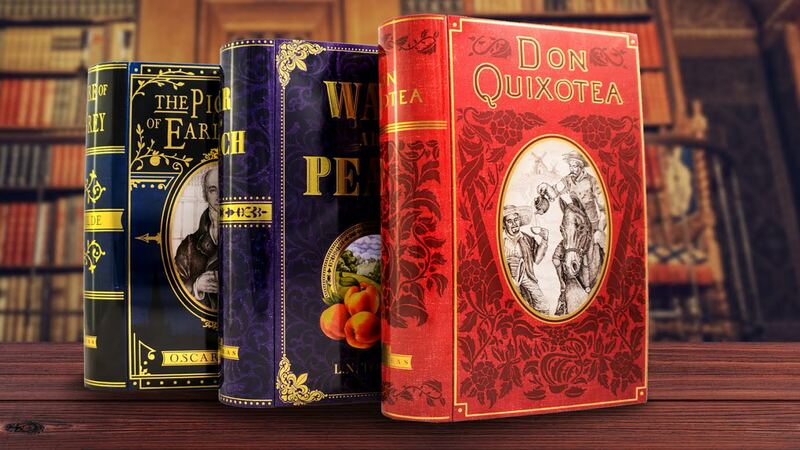 Did you find that the books you read were bananas good? Sunday books could suffer by comparison. Find yourself in a slump where nothing really clicked? That slump could continue into Sunday. I’m not trying to scare you, but be warned: Come into Sunday with a plan and an understanding of the pitfalls. Or don’t, and let the day play out as it will. Either way, enjoy yourself! the 24in48 is all about making time to read in big chunks, which you’ve done. Congrats! You win! Stay tuned both here, and on Instagram and Litsy for more amazing giveaways and challenges all day. 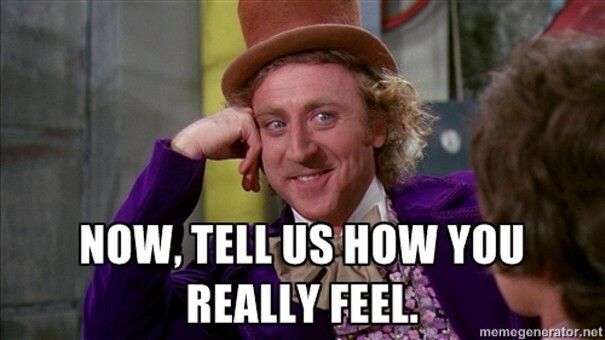 And you can still leave a comment with your survey answers on the Hour Zero post to win! Happy Day Two reading, ‘thoners! Hello, readathon-ers! How is everyone holding up as we hit the midpoint of 24in48? I’m so impressed with you guys. It’s been an incredible first day and I’ve been having so much fun watching the #24in48 tag on Twitter, Litsy and Instagram. I’m almost having too much fun talking to ‘thoners – I’m losing valuable reading time myself. What’s been your favorite part of the readathon? The books? The internet chatter? The snacks? Let me know in the comments! It’s late night on the east coast so I’m heading to bed soon myself, but don’t forget, you can still enter to win a $10 gift card to Amazon/other book retailer of your choice/Starbucks by leaving a comment on the opening post by the end of the readathon. One of my favorite parts of readathon – and this has been true since the very beginning – is the community that builds online during this amazing weekend of reading. I’ve made some fantastic friends from 24in48 and I know so many of you have too. I hope you’ve been enjoying the giveaways and challenges from our friends at Litsy. And don’t forget that it’s not too late to sign up and/or complete the Intro Survey for a chance to win. Who are you reading with this weekend? My readathon buddy is failing at keeping me motivated – thank goodness he’s cute! Hey there! Kendra from Litsy here. On the inside, I suspect all book nerds wish they could be prize-winning poets. Now’s your chance!! You see that book stack, probably sitting near you somewhere, the one you’ve been either avoiding totally or dutifully reading through since last night? That’s your muse. 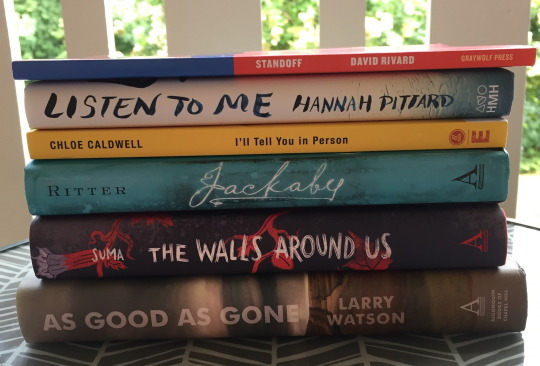 Choose however many books you like and arrange them into bookish art–beautiful spine poetry. Take a picture of your new creation, head over to Litsy, and share your genius with the world. Be sure to use the hashtags #SpinePoetry #24in48 so we can find you! 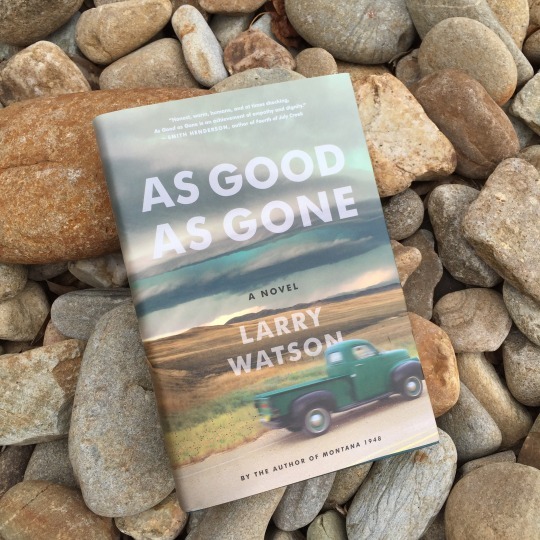 By posting a picture of your spine poetry on Litsy, you’ll be entered to win one of five copies of As Good as Gone by Larry Watson (US only). We’ll choose the winners at 4PM. So what are you waiting for? Go get stacking!